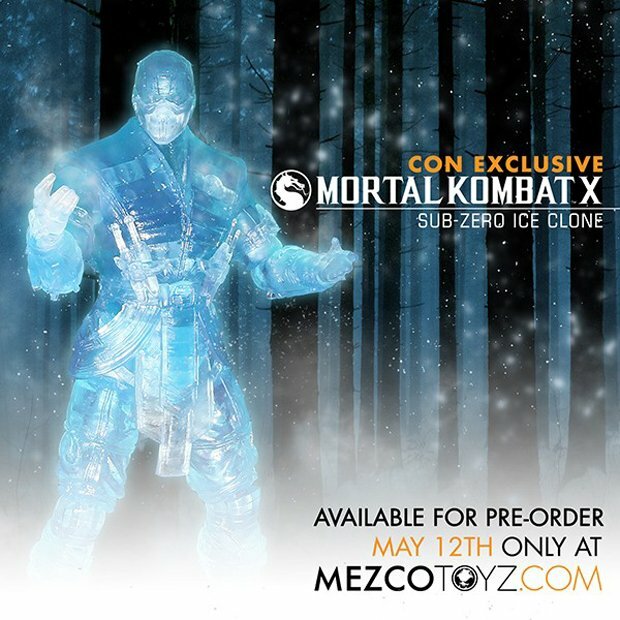 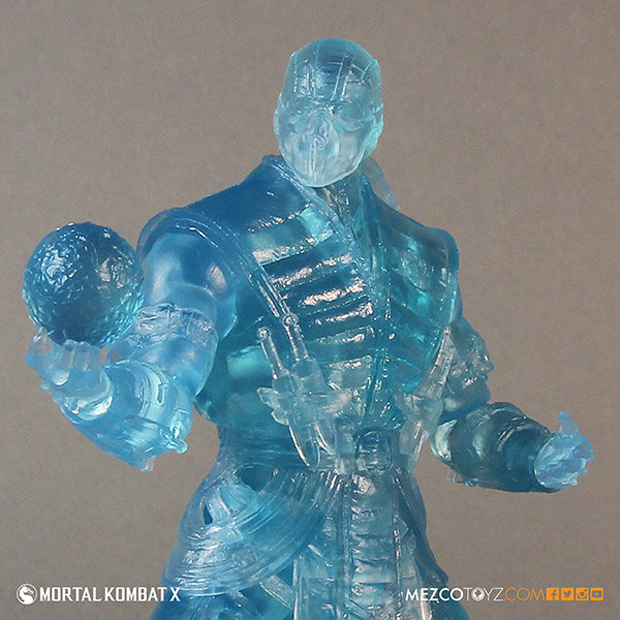 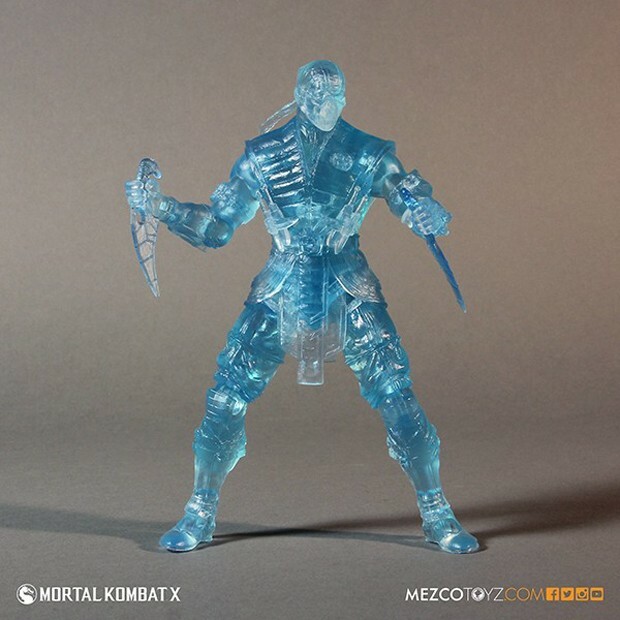 Mezco Toyz will be releasing this icy cool limited edition Mortal Kombat X Sub-Zero Ice Clone action figure in time for this year’s San Diego Comic-Con. 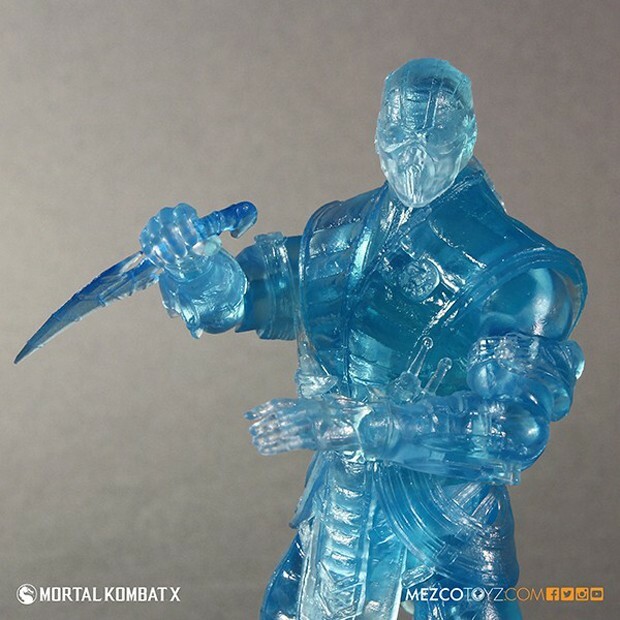 The 6″ tall collectible has 23 points of articulation and comes with an ice ball, ice daggers and interchangeable hands. 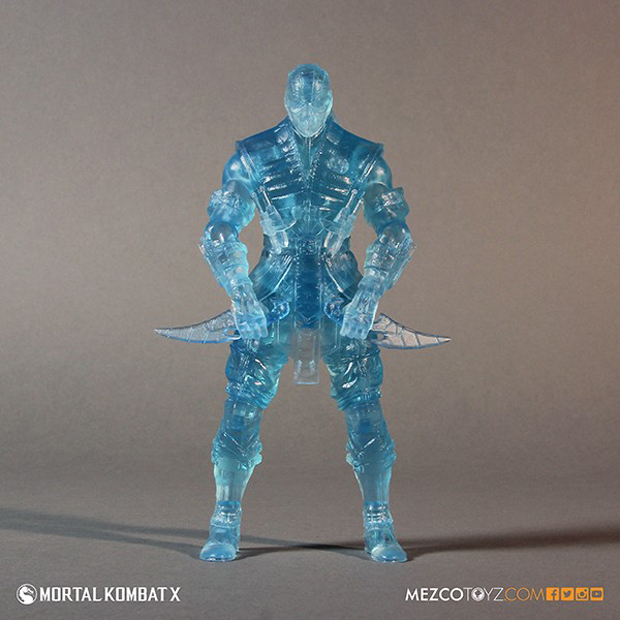 Fortunately unlike many convention releases, Mezco is accepting online pre-orders for the toy. You can reserve one starting on May 12th for $30 (USD).